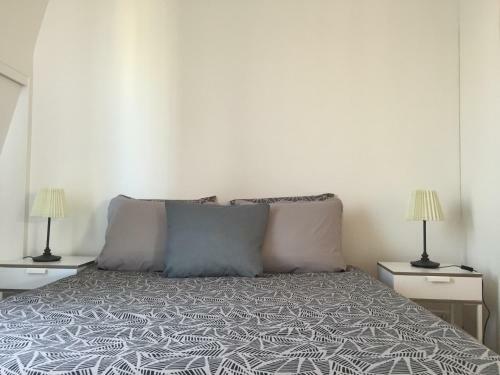 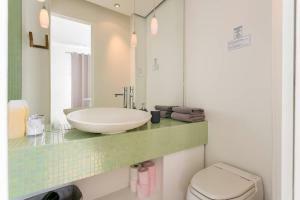 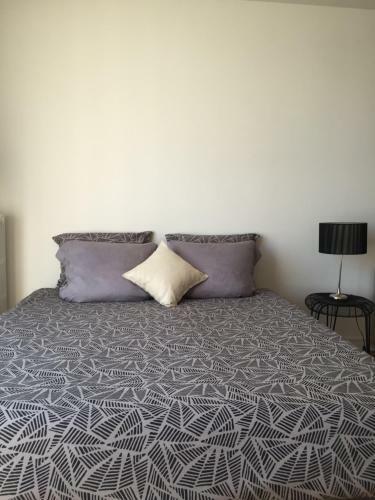 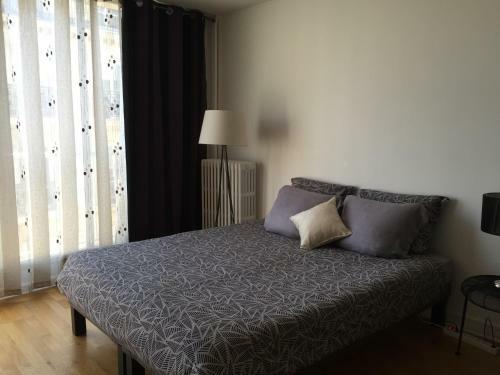 Tuileries Garden is 2.4 km from the apartment, while Arc de Triomphe is 2.7 km from the property. 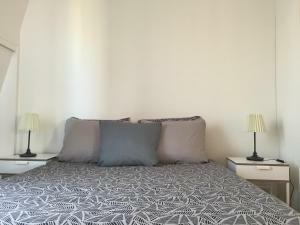 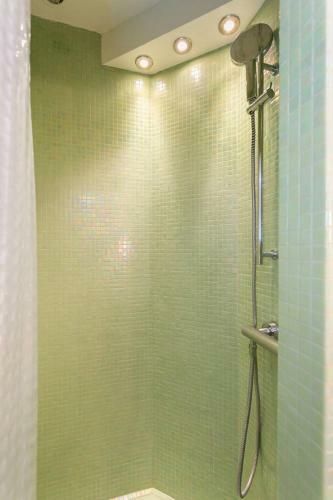 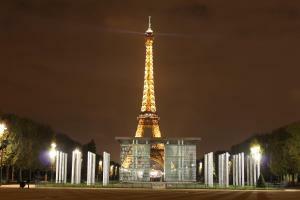 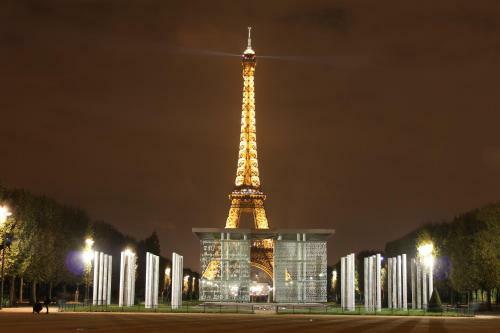 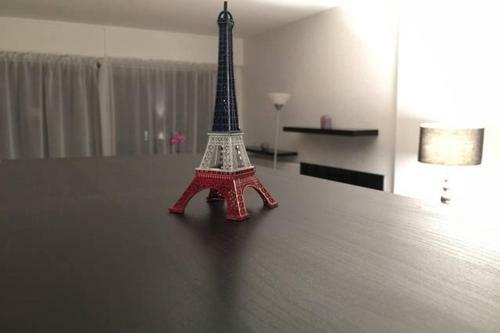 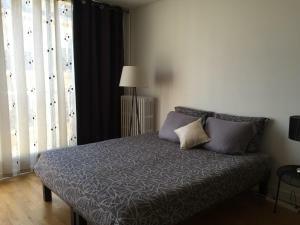 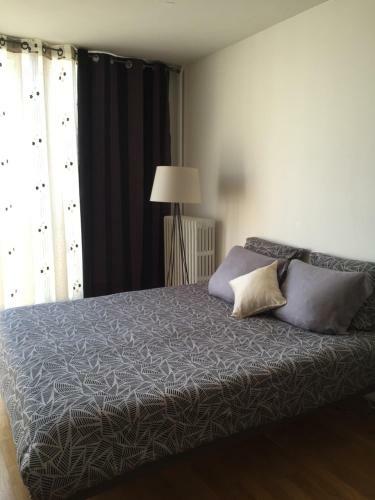 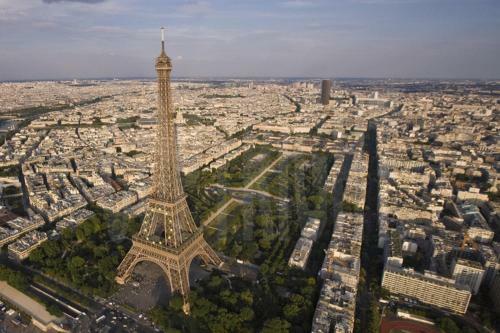 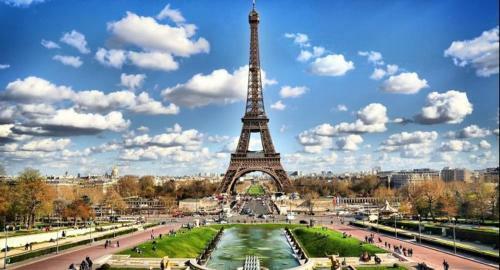 The nearest airport is Paris - Orly Airport, 14 km from Eiffel Tower Cozy Place. Rate: € 200.00 ... € 210.00; select dates below to get current rates.